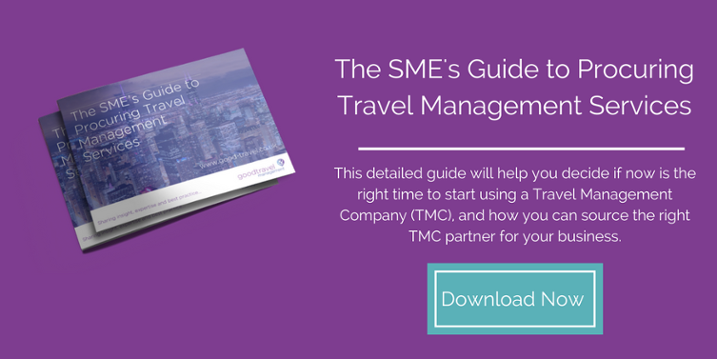 Whether you are implementing a new Travel Management Company (TMC) or creating a new strategy for your existing travel programme, traveller and stakeholder engagement is key to the overall success of each project. Traveller and stakeholder commitment is about communication from the offset, sharing what is it you want to achieve and when. Firstly, you’ll need to have a thorough understanding of your business travel programme and future business global projects. By doing so this creates a “win-win” circumstance for not only your business, but your suppliers and travellers by balancing objectives, opportunities and risks to benefit all parties. The supplier environment is forever changing, so make sure you stay informed on supplier activity and how it may impact your business travel programme. This will enable work-ability to adapt as new risks emerge and the market changes. Experiment your approach with certain business units or travel groups before fully implementing your initiative. To ensure everyone has a full understanding of current travel trends, it's important to provide ongoing education to all employees involved in the business travel booking process, remember to include the provision of information related to travel nuances and developments. Stakeholders need to be defined from the start of the process to ensure they will be your advocates of your overall business travel strategy. These could be chosen from a range of individuals including CFO, Senior Management, Budget Owners, Procurement, CEO, Travellers, Suppliers, or Human Resource Department. #5 What data do your stakeholders require? To be able to ensure you are working with the correct business travel data, the range of data has to be agreed. These include reporting on savings, travel costs compared to prior period, compliance, travel spending by department, travel costs per year, non-compliance costs, travel spending by trip purpose, travel spend as a percentage of company revenue, traveller satisfaction and many more. A good Travel Management Company will provide this MI Data through a dedicated account manager helping you to control your business travel spend. Will you require a reporting tool? When reporting, more accurate and timely data feeds would make data compilation easier, faster and more efficient. New analytics systems available from good Travel Management Companies to enable business to view their corporate travel data first-hand and in real time. If you`ve negotiated improved worth to your current supplier deals, promote this with your travellers. Your new corporate hotel rate may now include value added benefits such as; free wi-fi, car parking, gym access or even discounted meals. Communicate these to all, so everyone can benefit from your new agreement whilst hopefully leading to an increased feeling of traveller well-being. Aligning your strategy with your overall company values will help to provide a green light when trying to get your traveller's, bookers, and stakeholders on board with your strategy. Gaining regular and relevant feedback from your travellers and budget holders is key throughout the process. This includes both pre and post trip policy, demonstrating your strategy is comprehensive to developing the process, in house company surveys are a great way of obtaining this information. Visibility of the success of your business travel programme has can act as huge step forward. Whether you're sharing increased monetary corporate travel spend savings, improved travel booker efficiencies/booking habits, to details of traveller well-being within your duty of care and corporate responsibility programmes, these all promote the ongoing management of your travel strategy. 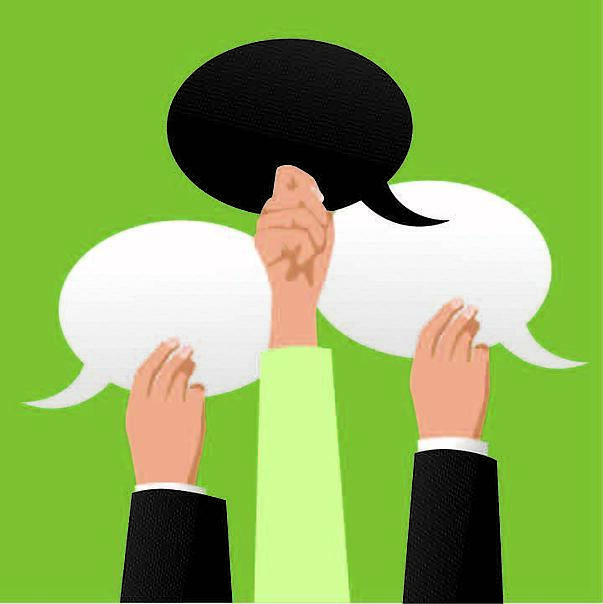 Do you have any suggestions on how to engage your travellers and stakeholders when implementing a new TMC or renewing a current strategy, if so, we’d love to hear from you! Just comment in the box below.